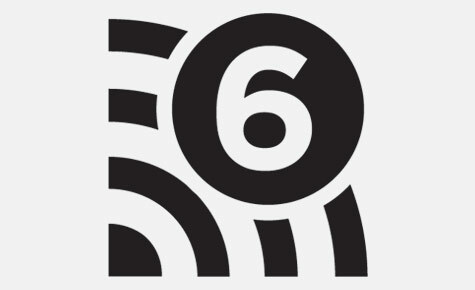 What is Wi-Fi 6? - Aus.Linx Technology Co., Ltd.
To make it more user-friendly, Wi-Fi alliance has introduced a new naming system which identifies the generations of Wi-Fi by a numerical sequence. IEEE 802.11ax uses OFDMA instead of OFDM. OFDMA has an advantage over OFDM. OFDMA allows multiple clients to transmit simultaneously over the same channel. The data rate is up to 9.6 Gigabits/s, 40% faster than IEEE 802.11ac. Wi-Fi 6 supports TWT which could make IoT devices more power efficient. It could schedule the wake time for each device. IoT devices could sleep more to conserve its battery life and work more efficiently.